It’s wonderful to be back with a new sewing project! In November, I injured some nerves in my neck/shoulder and back. As a result, I was unable to sew and do a lot of my normal day to day thing’s. So when I say I am “Happy” to be back I mean it more than words can say! My 1st project of “2016”….. is something that I made for my oldest. I purchased this great black and white speckled sweatshirt fabric. Initially, I was going to make her a sweatshirt…….since it is sweatshirt material and all…..but I just wasn’t sold on the idea. FinalIy, I decided on making a sweatshirt-style dress. That was until I saw an outfit that I thought would work perfectly with this speckled fabric. To make this inspired look, I used Simplicity pattern 2156 for the top with a few alterations and made a simple 1 seam circle skirt. 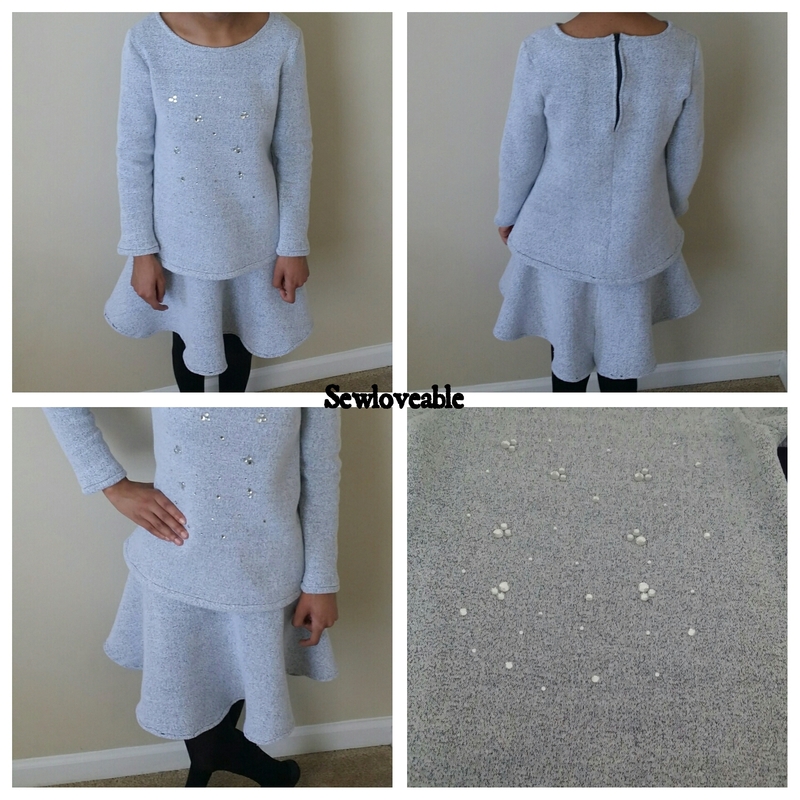 For a tutorial on making a circle skirt, you can check out my previous post here to see other ways I’ve used Simplicity 2156 pattern click here and here. I decided to make a top and a skirt instead of making it into a dress like the inspired look. I thought that doing so would give my daughter more versatility. For the skirt, I had it to stop above the knee for more modesty. All and all this was a very enjoyable project. It was my first time working with sweatshirt fabric and creating a bejeweled design and I must say the whole process was very therapeutic. My daughter was very happy to see the look come to life. And I was finally able to have a chance to use my new sewing tool which really cut down on my cutting time! 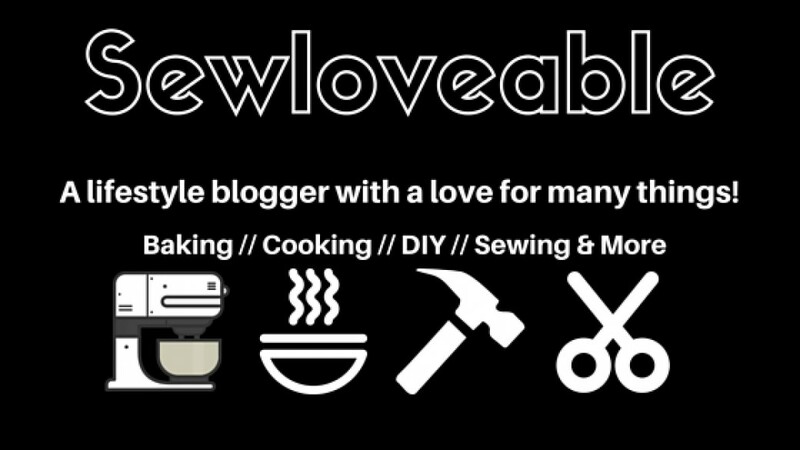 I would love to know…..what sewing tool can you not live without??? Thank you! Yes, I agree pattern weights are the way to go. I used the the notcher on my fabric….it’s clips it far faster than the usual cutting out notches with scissors and my notches were more precisely placed. I’m thinking of doing a post on it’s use. Thanks for stopping by, Mona!! The pattern notcher is on my list! Unfortunately it is my seam ripper I can’t live without. I have 4-5 at any given time in case I can’t find one. One on my desk… one in my machine drawer… one in the middle of my pincushion… one in my pretty sewing box and one in my plastic small tool sewing box. WHEW. It’s not the most glamorous of tools tho but man it makes my life easier and my sewing neater! Cute outfit for you daughter- love the exta touch with the jewels! Thank you! Yes….no one can live without the seam ripper. I’m like you I have them strategically placed around my sewing room. I must admit sometimes….I get tired of needing to use it aka messing something up…lol. Lol… me too, I can’t imagine sewing without my seam rippers. When I had only one, I used to panic whenever it went missing. My rotary cutter! It’s my love! And alligator clips. I like them better than pins. This is a lovely dress/skirt/top set! It looks lots like the picture! Really pretty! Heyyyy Abi, thank you so much! Those are great choices and I couldn’t do without either one of them! Well done! The set looks very pretty and the fabric is so lush. The sparkly stones add a very nice detail. I like how you sewed separates, now she has the option of mixing her top and skirt with other items in her closet. Ah! I cannot imagine sewing without my seam ripper. The sewing tool on my wish list is a bias tape maker. Thank you so much! Thankfully I’m doing a lot better now. The bias tape maker is on my list as well! Here’s something to help you out in the meantime. I just checked out the blog, it’s great. You know I have really been diggin skirts like this! I love circle skirts. They’re so cute and ladylike. I pay attention to my surroundings, haha. Thank you so much!! I had never heard of it until a few months ago. It’s a very handy little tool. Nice work! I really wanted to create my own dress and clothes so I don’t have to buy and spend money for stylish ones. Thank you….you will love creating whatever you wish to have and customizing it to your liking! Oooooh I am LOVING this!! Super smart way to glam up a sweatshirt and much more affordable than buying in a shop! Great job, I like the idea of using this fabric to create a very versatile and unique outfit. I love how you’ve recreated this look, your daughter must feel very fashionable! What is a pattern notcher? Ive never heard of it but I feel like it’s something that would be useful! Thank you! 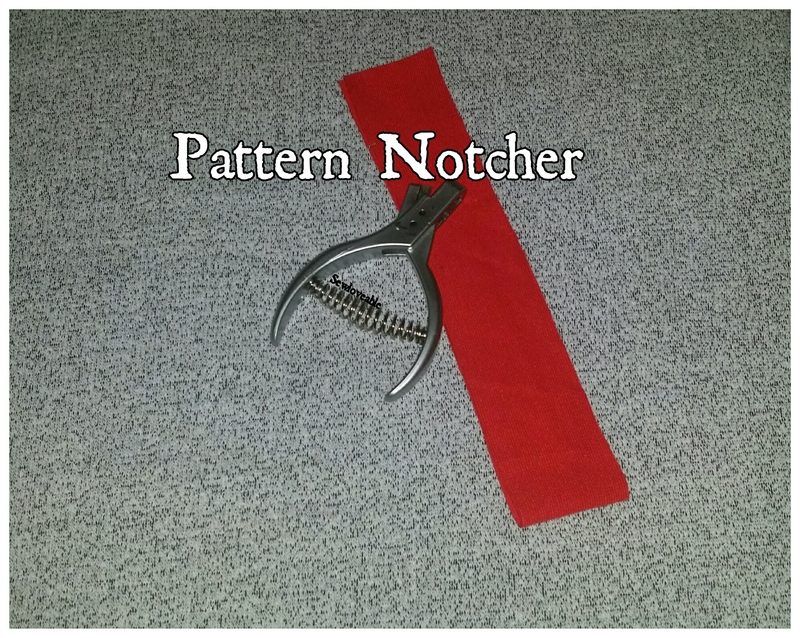 I use the pattern notcher to transfer notch marking from the pattern to my fabric. I get nice, even and precise markings this way. Welcome back. So glad you’re feeling better. What a cute little skirt set. It looks soft and cozy, too. A sharp pair of scissors are my favorite tool. They make all the difference. Thank you…..and I agree sharp scissors make a huge difference! !